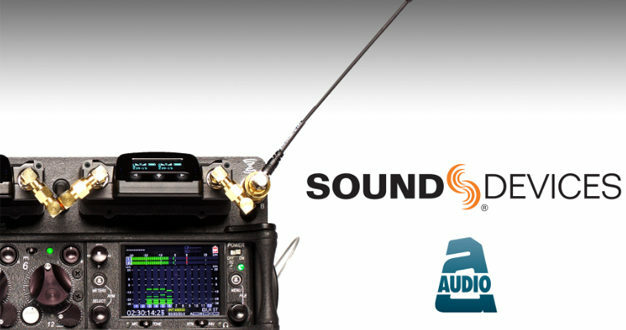 Sound Devices has announced its recent acquisition of Audio Limited, the UK manufacturer and developer of high-performance wireless microphone systems. 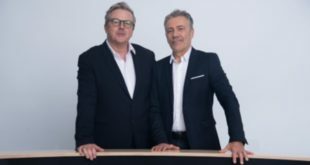 Audio Ltd, now a wholly-owned subsidiary of Sound Devices, will continue to operate out of its Watford, UK offices with Kishore Patel and Lee Stone continuing as managing director and technical director, respectively. Audio Ltd began making radio microphone systems for the film and television markets in 1963. Their systems have been used on numerous feature films, including the 1968 feature 2001: A Space Odyssey and Oscar-winning features such as Gladiator, Saving Private Ryan, and Titanic. Audio Ltd wireless is presently used on numerous major projects, including multiple award-winning drama TV series. 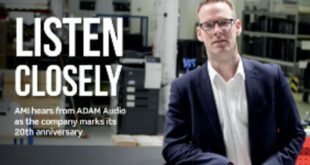 Audio Ltd began distributing Sound Devices products in the UK at the start of this year. As of February 2018, Sound Devices will distribute Audio Ltd’s new A10 Digital Wireless Microphone System in North America.